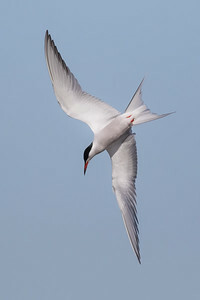 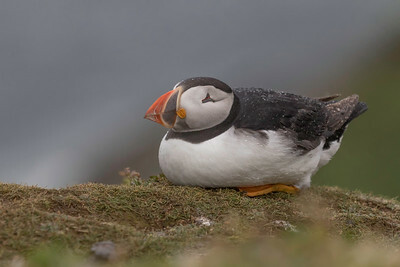 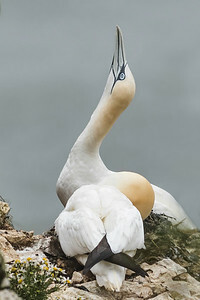 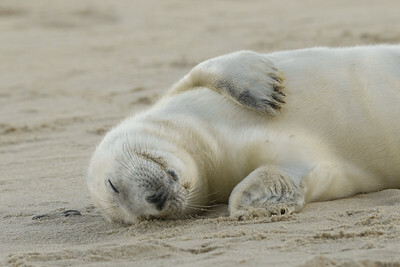 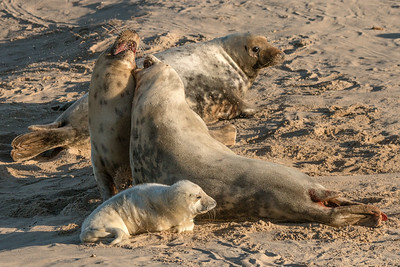 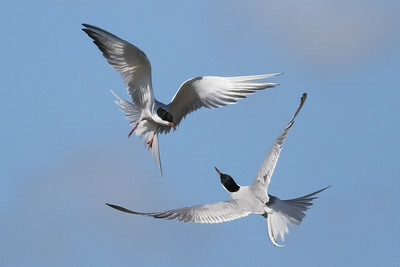 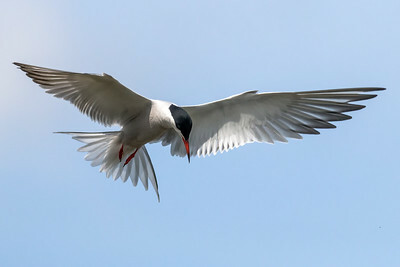 A dedicated gallery of UK coastal wildlife photographs. 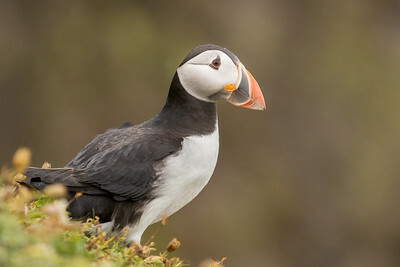 From my local chalk cliffs at Dover to the shoreline of Norfolk and sea bird colony of Skomer island in Wales. 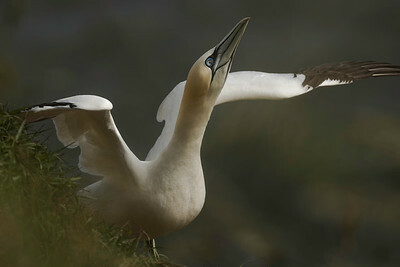 All of which provide the coastal habitat that supports diverse birdlife and marine mammals. 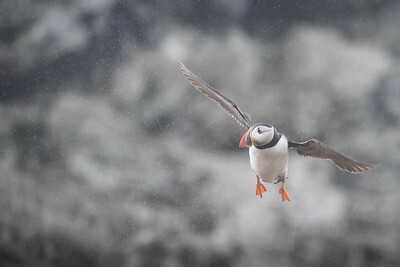 Atlantic puffin coming in to land through the rain on Skomer island. 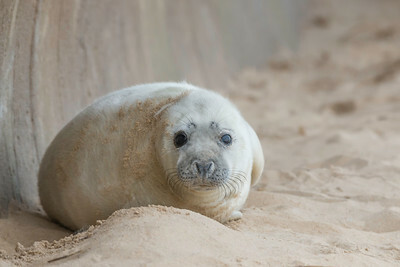 Greay seal on Horsey beach. 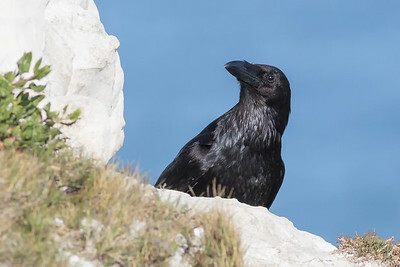 The raven is not typically associated with coastal areas but here in Kent some years they breed on the cliffs at Dover. 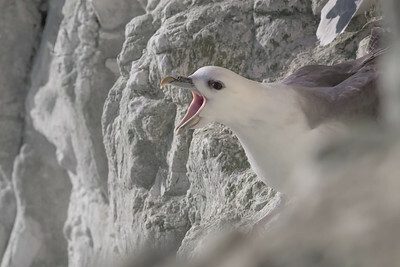 Nesting fulmar on the cliffs at Dover. 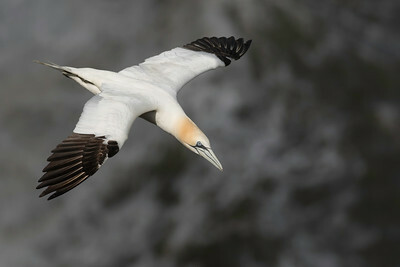 Although looking like a gull they are actually related to the Albatross. 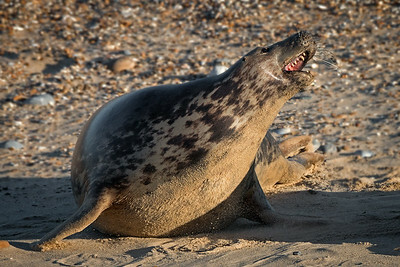 Grey Seal at the colony on Horsey beach. 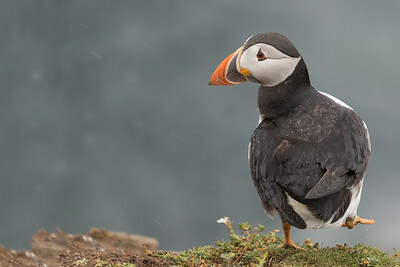 Puffin sitting out in the rain. 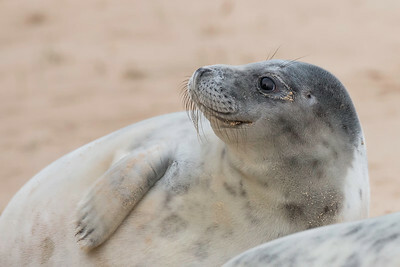 Considerably less bothered about the weather conditions than I was. 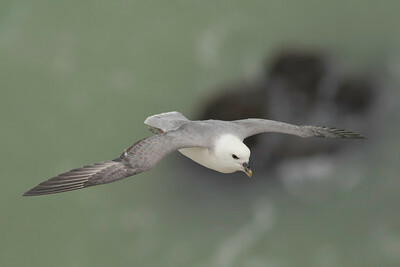 Fulmar flying close to the cliff edge at Dover. 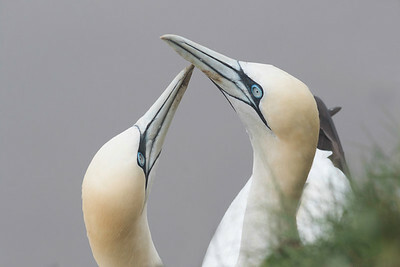 Gannets at RSPB Bempton Cliffs in Yorkshire. 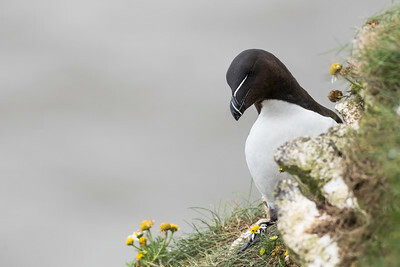 Razorbill on Bempton cliffs Yorkshire. 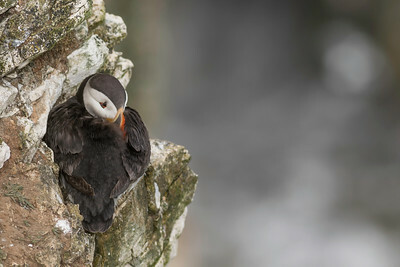 Puffin on Bempton Cliffs Yorkshire.